**Products Provided** Hi guys! 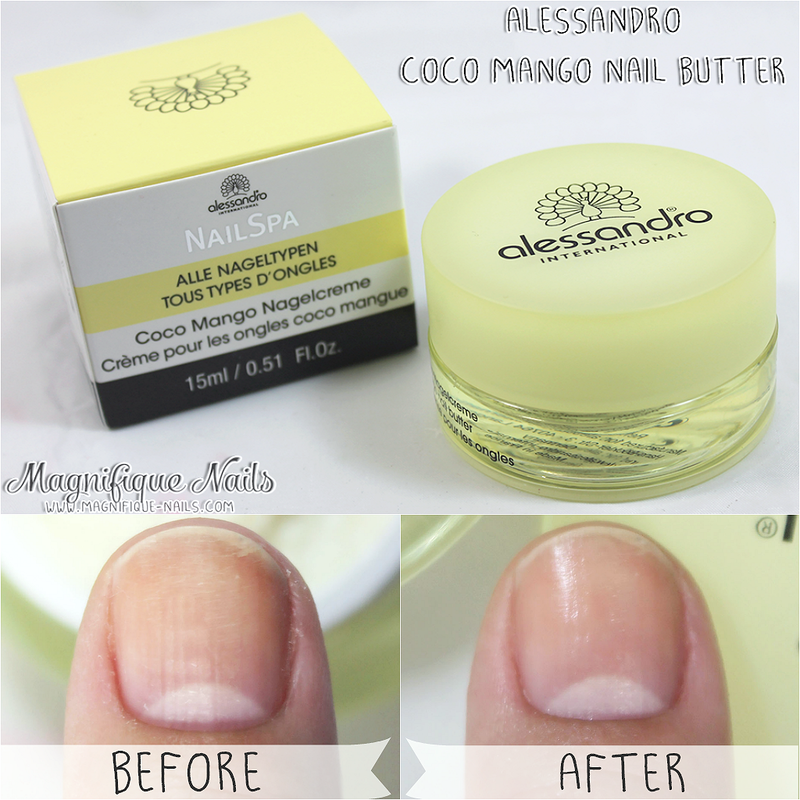 For todays post, I would like to introduce you to Alessandro Coco Mango Nail Butter. I for one, can't help describe the scent. It smells ammmaaazing!! With a combination of coconut and mango scent (which is my favorite scent of all time! 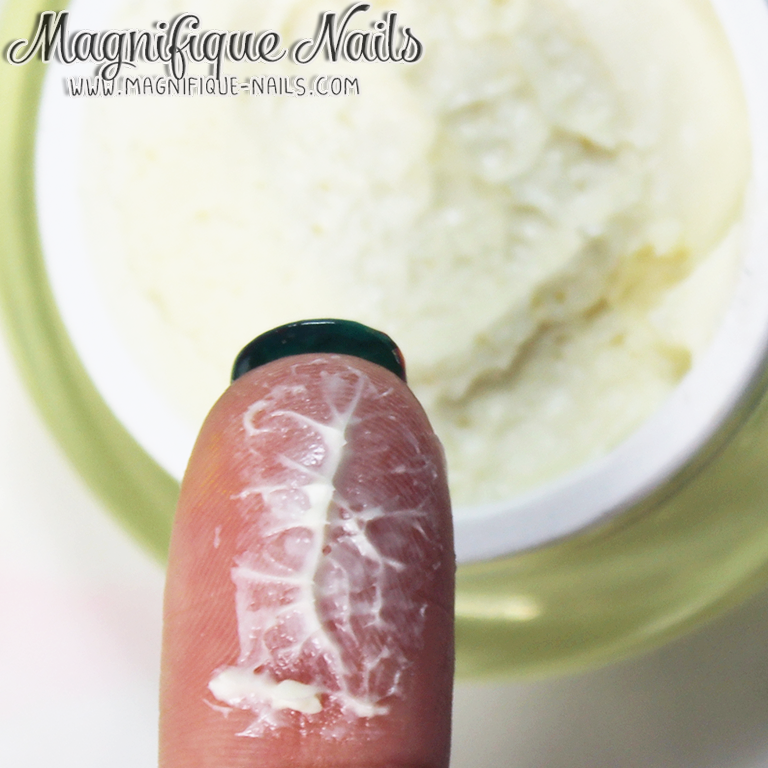 ), this nail nourishing butter helps fight against dry and aging nail beds. When I received the nail butter, it came in a package. 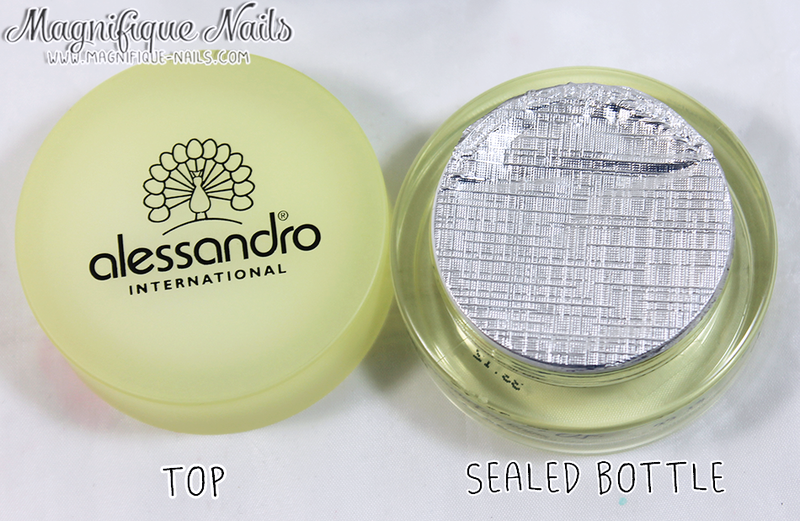 When opened, the nail butter is in beautiful 15 ml in-cased yellow jar. Once opened it is completely sealed with aluminum. The coconut/mango is a rich nourishing cream and soaks in really nicely and fast when applied to the nail and cuticles. The consistency is not too greasy or solid, ideal for easy application. 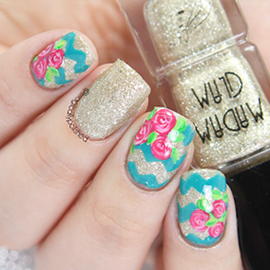 With a small amount, massage with your fingers on the nail area. And don't feel discourage the 15 ml packaging will be sufficient for along time. Overall, I have been using this nourishing butter, since Easter! And I love it! Not for the smell, but how healthy it makes my nails and cuticles look. You will love carrying it around with you! Alessandro Coco Mango Nail Butter retails $25.00 on their site here.